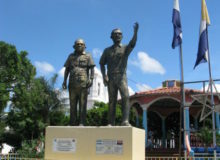 Nicaragua is one of the five original Central American countries, together with Costa Rica, Honduras, El Salvador and Guatemala. The country is known as the land of lakes and volcanoes. This due to the geography of the country that has many lakes and volcanoes. As a matter of fact, 10% of its territory are lakes and lagoons. 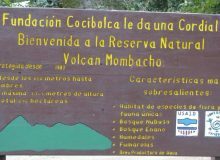 Lake Nicaragua, also known as Lake Cocibolca being the largest freshwater lake not only in Central America, but in all of tropical America! The Pacific coast is lined with volcanoes that begin to the North in the Gulf of Fonseca. 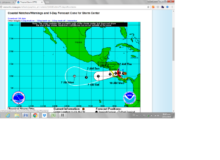 Nicaragua shares with Honduras and El Salvador, and continues on to the border with Costa Rica in the South. Many of the volcanoes are still active. The Masaya Volcano is one of the most active volcanoes in the American Continent! 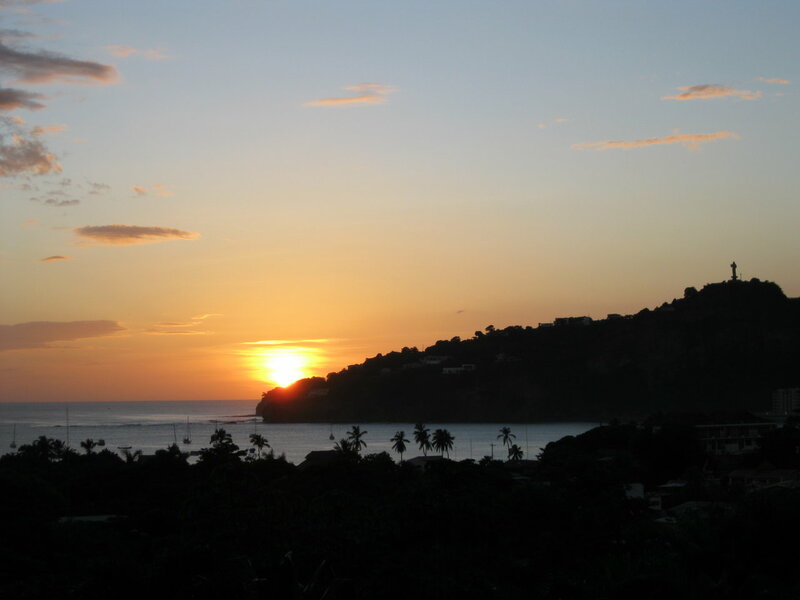 Sunset over the San Juan del Sur Bay. 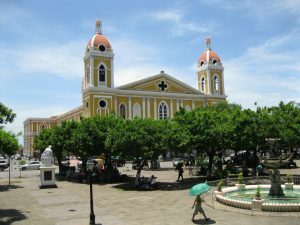 The capital of Nicaragua is the city of Managua, which contains the largest population, and is along the Pacific coast. 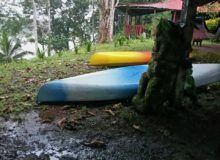 The Pacific coast provides tourists with the lovely lakes of Cocibolca and Xolotlan. (Also known as Lake Nicaragua and Lake Managua, respectively). 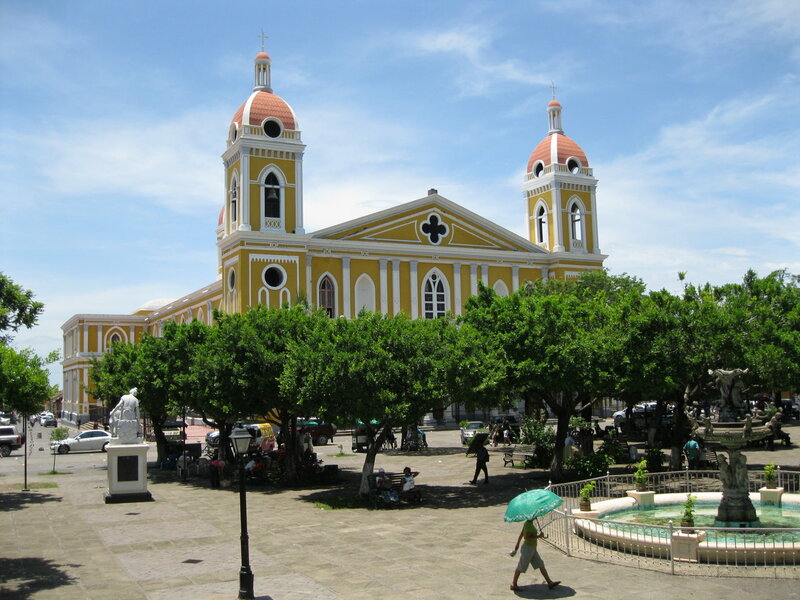 The colonial cities of Leon and Granada are also near the Pacific. 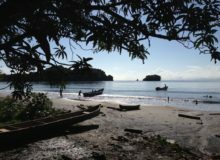 Destinations such as San Juan del Sur and Tola have become World famous for the outstanding surfing conditions. Nicaragua has been the host to several ISA World Surfing competitions! The Caribbean coast is home to different indigenous groups. The Miskitos, Ramas, and Creoles. These last are African American people that came during colonial times. 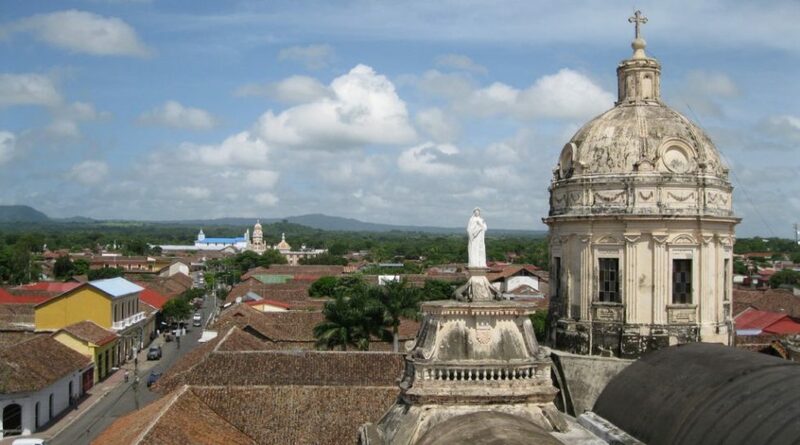 Cities like Bluefields, Puerto Cabezas, San Juan de Nicaragua and the Corn Islands are found on the Caribbean coast. 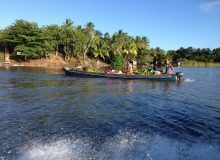 The region has a low population density, vast expanses of jungle, low rolling hills, and no volcanoes. The North of Nicaragua is a cool mountainous terrain that is ideal for coffee growing. This is the land where national Hero August Sandino was born and lived in. 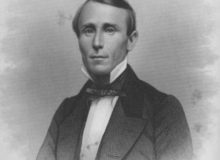 It was also here he led most of his insurrection against the US companies and interests in Nicaragua. The departments of Jinotega and Matagalpa are both part of this region. Nicaragua has a 500 year old dream: to build a transcontinental canal making use of its extensive water resources. Today this dream seems closer than ever. Permits and concessions already in place in favor of a Chinese Corporation called HKND. Construction should start any day now!